Please join us in celebrating International Geocaching Day 2016. Come along and have a great pizza, share some geocaching stories, swap some trackables, get some tips and enjoy the company of fellow cachers. The venue has a huge play area for kids so feel free to bring the whole family. All food and drinks for your own account. 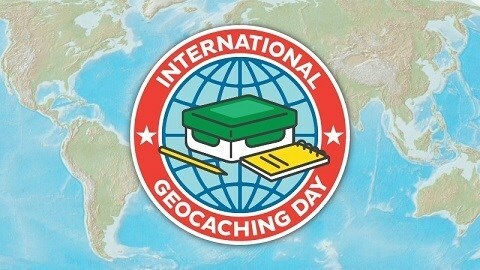 There is also a special souvenir up for grabs for attending an event on International Geocaching Day.